Browse our collection of 8 Cosplay T-Shirts and more. Designed and printed in the USA. 100% Satisfaction Guaranteed. About this Design Some girls want to get fit for the beach, but you want to get fit for conventions! 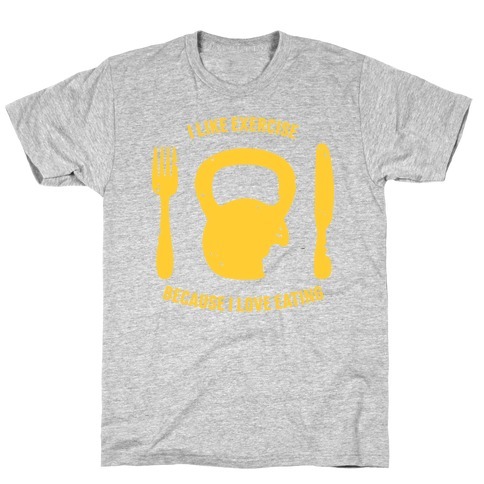 Now get to the gym and workout so you can get that cosplay just right with this fitness inspired, nerdy workout shirt! Some girls want to get fit for the beach, but you want to get fit for conventions! 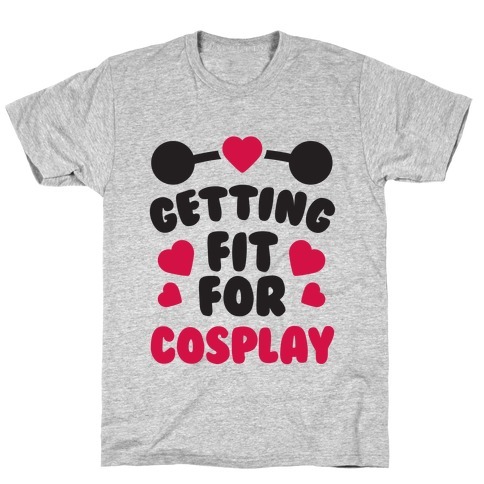 Now get to the gym and workout so you can get that cosplay just right with this fitness inspired, nerdy workout shirt! About this Design Channel your inner hero with this anime shirt! Sacrifice some functional body parts to the Mankai in defense of Shinju! This anime workout shirt features an illustration of a blue Mankai Gauge and the phrase "Training to Destroy Vertex. 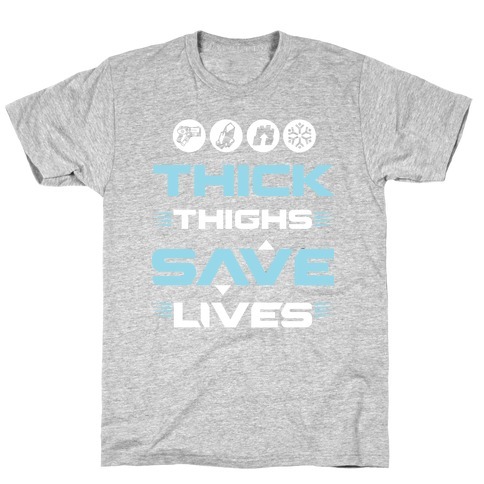 Channel your inner hero with this anime shirt! Sacrifice some functional body parts to the Mankai in defense of Shinju! 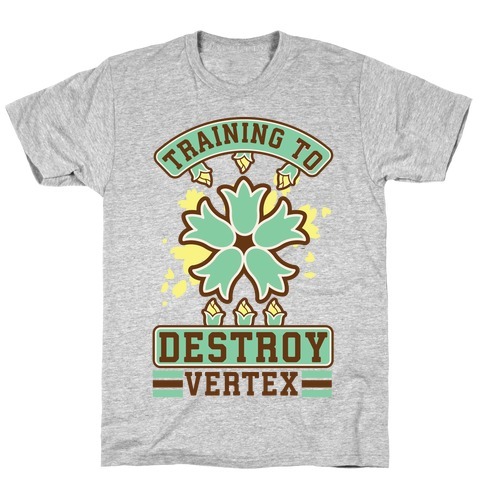 This anime workout shirt features an illustration of a blue Mankai Gauge and the phrase "Training to Destroy Vertex. About this Design Some girls want to get fit for the beach, but you want to get fit for conventions! Now get to the gym and workout so you can get that cosplay just right! Some girls want to get fit for the beach, but you want to get fit for conventions! Now get to the gym and workout so you can get that cosplay just right! 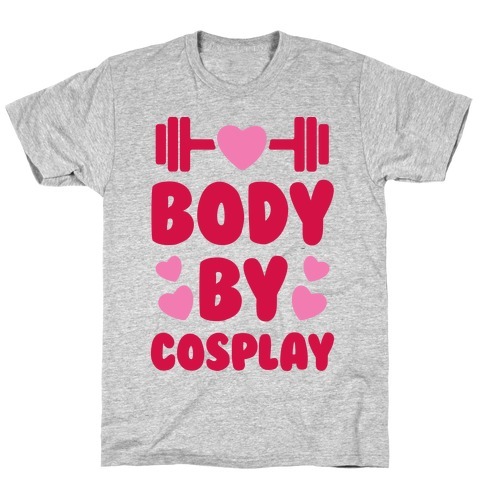 About this Design Working out in the gym, or on the convention floor, this anime t shirt is a perfect choice to show off that you're getting fit for cosplay! 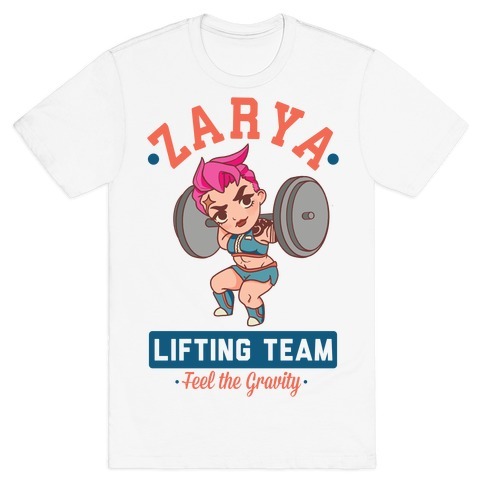 Step aside, world, because you're about to be blown away by the best, strongest cosplayer or con-goer this side of the planet, show off your fitness skills with this nerdy gym shirt! 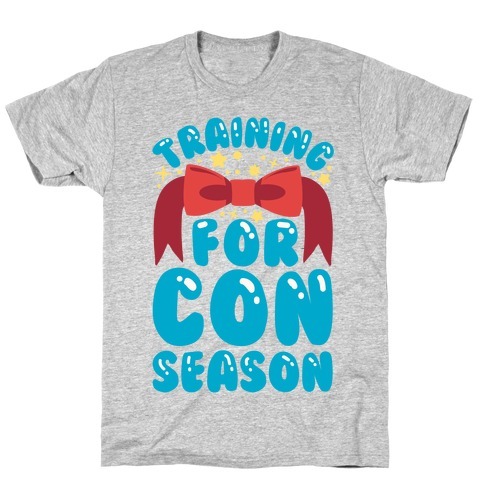 Working out in the gym, or on the convention floor, this anime t shirt is a perfect choice to show off that you're getting fit for cosplay! 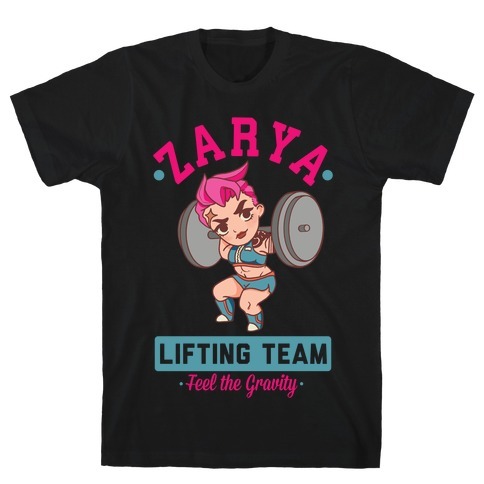 Step aside, world, because you're about to be blown away by the best, strongest cosplayer or con-goer this side of the planet, show off your fitness skills with this nerdy gym shirt!